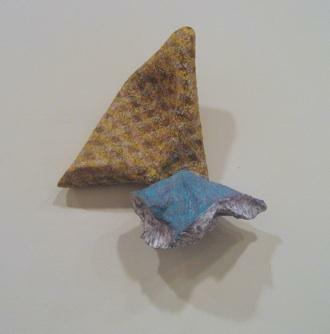 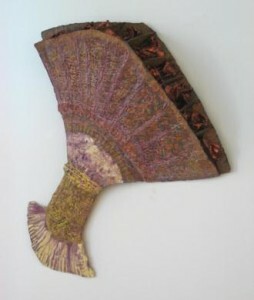 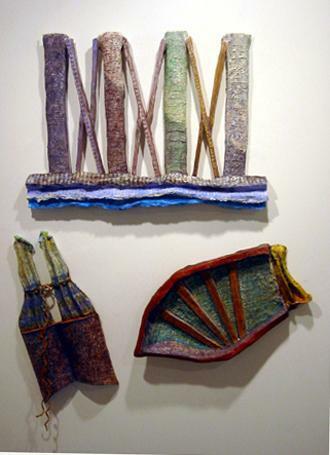 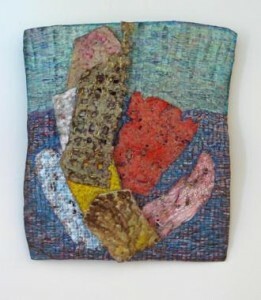 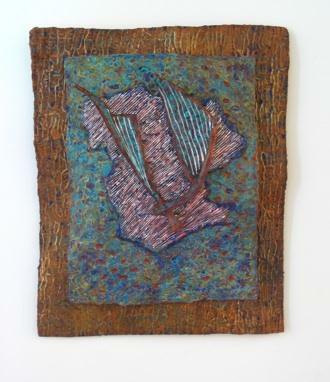 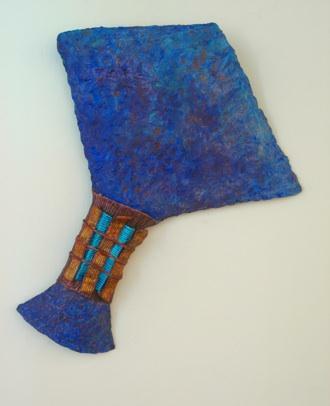 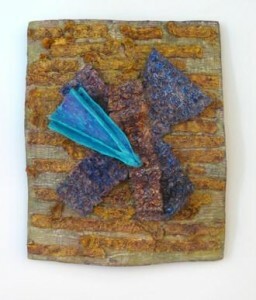 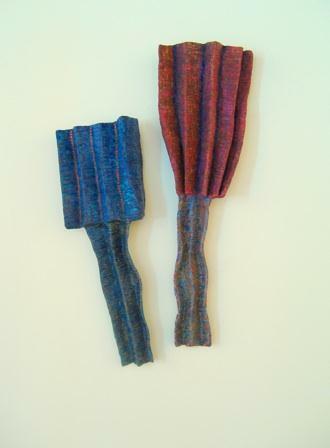 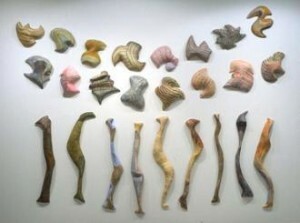 Iris Goldstein makes plaster-relief sculptures, using materials found in hardware stores to create presences which explore the connections between surface form and an emotive impact of color. Her primary interest is abstraction, and the repeated patterns of the forms, which are often geometric but also sensual, playing against the subtle shiftings of the color. 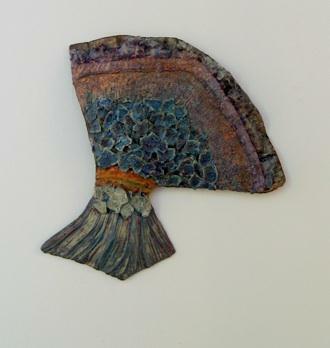 She studied sculpture at Smith College with Leonard Baskin and received an MFA in drawing and painting at the School of the Art Institute of Chicago. 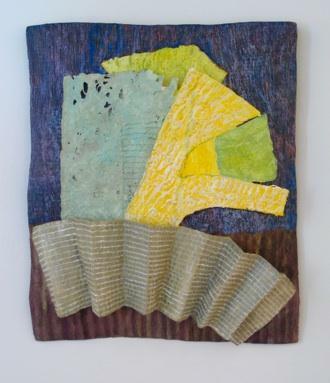 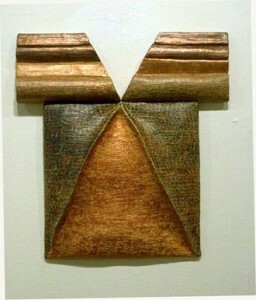 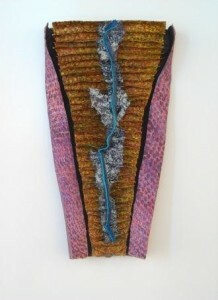 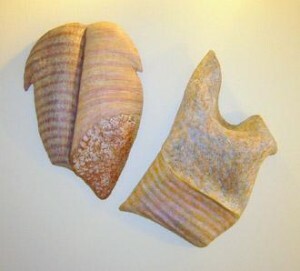 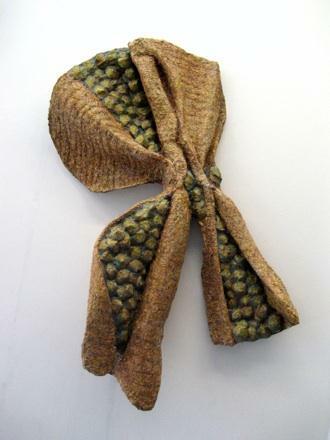 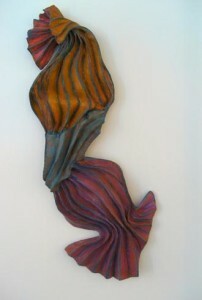 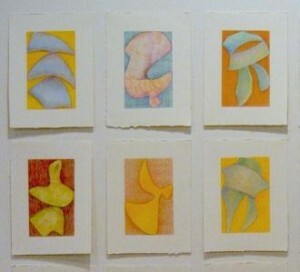 She has traveled and shown her work in Europe and Japan and has been a member of ARC Gallery for many years.